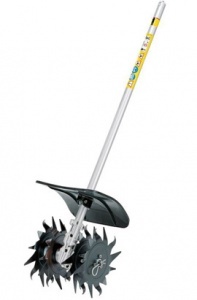 A top performance KombiEngine ideal for professional use. The KM 131 supersedes the KM 130, adding an updated 4-MIX engine to its already outstanding performance capabilities. 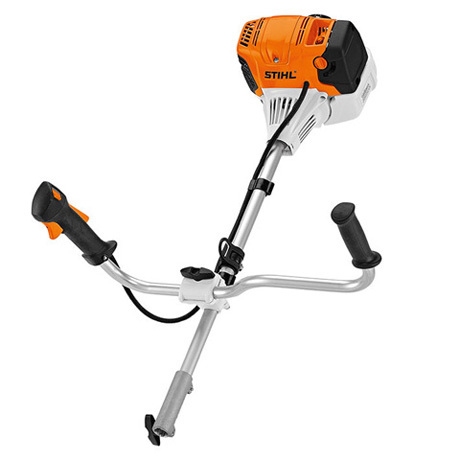 This model of STIHL's KombiEngine has a 36.3 cc 4-MIX engine powering it. This is an updated version of the engine, with improved handling, simpler starting and a bigger fuel tank. STIHL's 4-MIX engines run on a fuel-oil mix like a 2-stroke machine, benefiting from the advantages of 4-stroke without the drawbacks. In practice, this provides higher power, faster acceleration and increased torque, with lower emissions, noise and a boost to fuel efficiency. Enjoying a compact design and an impressive weight of under 5 kg, the KM 131 is a great tool to handle and is simple to transport. 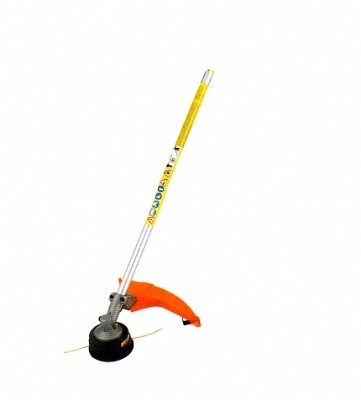 It uses a bike handle, so is ideal for use over wider areas, allowing for an excellent sweeping motion. The latest technology makes it easy to start, with a manual fuel pump allowing fewer starting strokes to be necessary, and less force on the starter rope required due to the decompression valve. With a multi-function control handle, all the engine controls are easily located in one place. Compatible with a high number of STIHL KombiTools, including such diverse accessories as a shrub cutter, pick tine and brushcutter, this model is great for professional property and garden maintenance personnel who want to be able to tackle a wide variety of tasks without the need to carry a whole van load of equipment with them. This range allows you to increase your efficiency, and save time, money and effort.